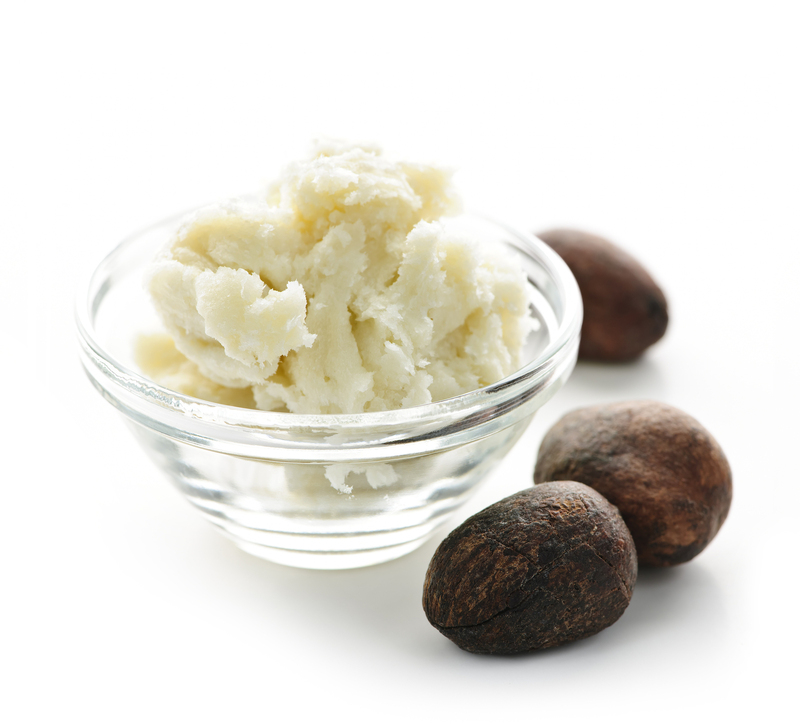 Shea Butter is a superfood for the skin that comes from the seeds of the fruit of the Shea tree. It is naturally rich in vitamins A, E and F and provides the skin with essential fatty acids needed for collagen production. Shea butter has a variety of uses, sort of like how Coconut Oil has a variety of uses. Shea butter’s uses vary from being a massage butter to being an under-eye wrinkle cream. It also aids in the skin’s collagen production and contains oleic, stearic, palmitic and linolenic acids that protect the skin from becoming dry. As well as these uses, it is also anti-inflammatory and can even potentially help avoid acne. Shea Butter not only has a wide variety of uses, not only is it extremely moisturizing but it can help people with all different types of skin. This butter is great for warding off stretch marks and cellulite, as well as reducing under eye wrinkles and dark circles. Not only is it useful for wrinkles and dark circles, but it is also a great natural baby care product. This natural product can also be great to use on a sore/raw nose if you have a cold. As well as those uses, it can be used under your makeup as a natural primer. So next time you go somewhere to buy an expensive cream or primer that has tons of chemicals or paraffins in it, think about all the things you can use natural Shea Butter for. It will save your skin and your wallet.